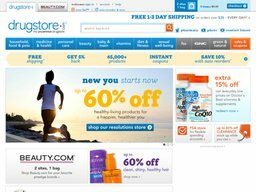 Drugstore.com is an online retailer of health and fitness supplements and over the counter remedies, based out of Deerfield, Illinois, United States, with customer service offices in Bellevue, Washington and Halifax, Nova Scotia. The company is a subsidiary of drug store chain Walgreens, and sells its products exclusively online. The site is also able to provide prescription drugs to valid patients through a partnership with the Rite Aid company. You can make savings on your purchases from the website by redeeming one of our Drugstore.com coupons. Any Drugstore.com promo code can be applied during the checkout process. Drugstore.com was founded in 1997 when its founders noticed a gap in the market for a comprehensive online drug store. The development took two years and the site wasn't live until 1999. Until 2005 the company supplied the Amazon marketplace with their products. In the early 2000s they opened an FSA store for US citizens who use a flexible spending account. Walgreens who were still having success with their physical store fronts, wanted to capture those customers who would prefer to shop online, so acquired the company in 2011 for $409 million. Today Sona Chawla serves as company President and it makes upwards of $500 million in yearly revenue. 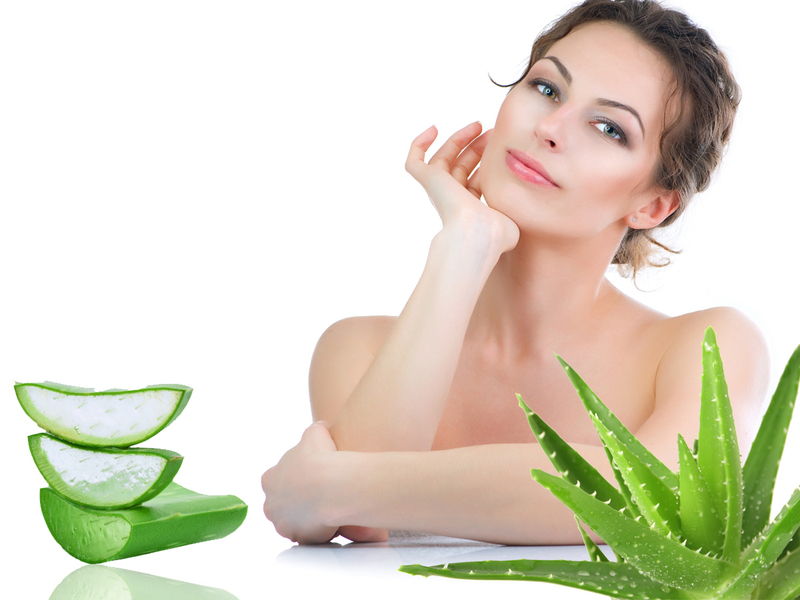 Drugstore.com stocks a comprehensive range of branded health and fitness supplements, over the counter medicines and remedies, and beauty and personal care products. Customers with a valid prescription can also get their refills home delivered or sent to their local Walgreens store. The site is very easy to use, allowing customers to browse via several well organized categories, or via the search bar if they know what they're looking for. There is also a page for FSA eligible products for customers using a flexible spending account, and a Sales page so you're sure to find a bargain. At Coupofy we keep an up to date list of Drugstore.com coupon codes and offers, so you can make even deeper savings by redeeming one of the codes during checkout. A popular deal is the Drugstore.com coupon code 20 off, or $5 off $40. Medicine & Remedies: First Aid Kits, Allergies, Pain Relief, Sleep Aids, Contraception & Pregnancy Tests, Cold & Flu Remedies, Quitting Smoking, Muscle & Joint Supports, Skin Creams & Treatments, Incontinence Support, Eye Care, Foot Care, Digestion & Heartburn, Diabetes Control, Natural & Homeopathic, and Children's Only. Personal Care: Hygiene and Grooming products, Hair Care, Oral Care, Sun Cream, Baby Supplies, and more. Beauty: Makeup, Fragrances, Jewelry, Manicure & Pedicure sets, Bath products, and more. Supplements: Vitamins & Minerals, Fish Oil, Herbs & Superfoods, Probiotics, Male & Female hormone support, Protein, Meal Replacements, Energy Boosters, Weight Loss, and more. There are also sections for Sexual products (such as lubrication and vibrators), Contact Lenses, and all Natural and Organic products. Drugstore.com accepts all common forms of credit card for payment, such as Visa, Mastercard, American Express, and Discover. You can also checkout using the Bill Me Later platform, or Paypal. There are various shipping options that are dependent on the type of product you order, the size of the order, and your delivery address. In general however those within the 48 contiguous US states have access to Standard Shipping (which costs $5.99 and can take up to 10 business days), 2 Day ($12.99), and Overnight ($19.99). You will have to pay extra if your order weighs over 20lbs. They also run several discount and free shipping offers, which we list alongside other Drugstore.com coupons and deals. Just look out for Drugstore.com coupon free shipping. Drugstore.com operates a 30 day return policy, allowing customers to return any unopened and unused product within 30 days of the delivery date, for a refund or replacement. All orders come shipped with the required return form (which should be filled out and included in the return package) and a prepaid USPS shipping label, the cost of which will be deducted from your refund. Shipping charges can be waived if you received an order in error or the items are damaged or defective. If this is the case you should contact customer support right away for further instructions.